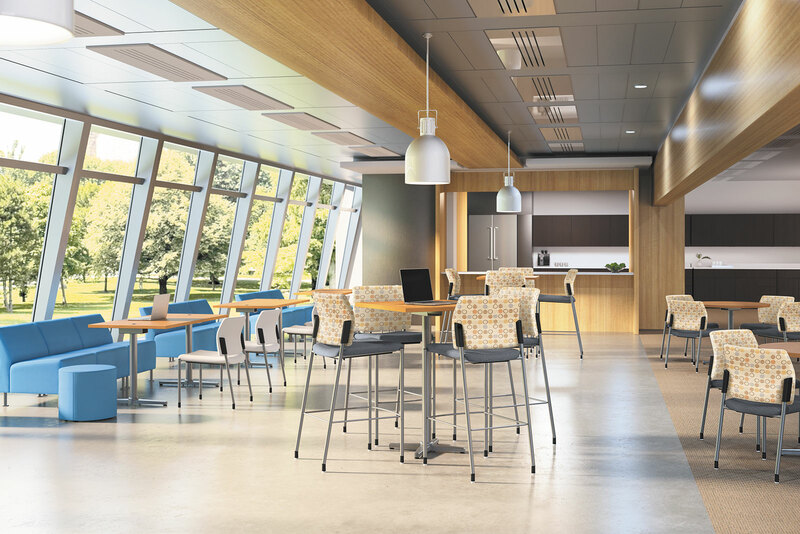 Reimagine the workspace with ergonomic and stylish furnishings from the nation’s top manufacturers. Envision an environment that improves efficiency and collaboration. Miller’s carries office furniture for open floor plans, private offices, conference rooms, filing areas, copy centers, training environments and the lobby. Need help choosing the right chair? The Demo Chair Program makes it easier. You’ll get special order items and chairs including uniquely configured furniture systems, custom fabrics, and top-of-the line executive furniture from the brands you trust. Ready to see the possibilities? See how these furniture solutions can get your room in ship-shape.